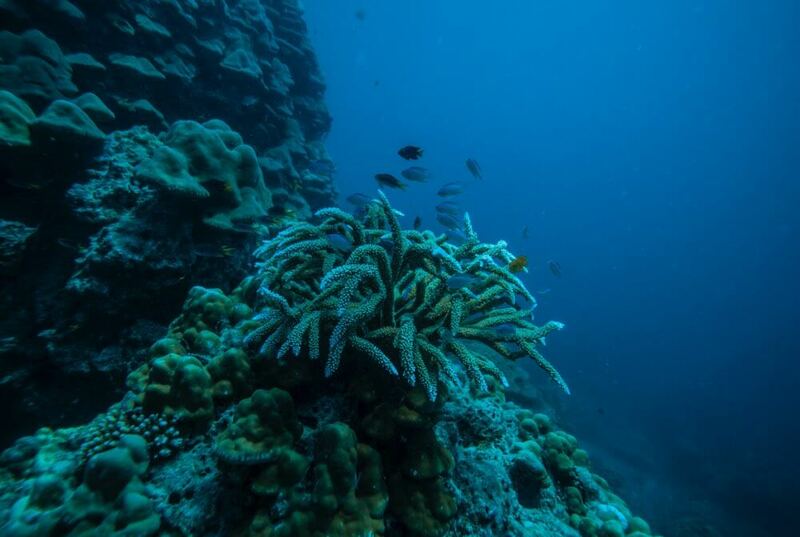 An unforgettable journey to the authenticity and beauty of Thailand, diving through warm and crystal-clear waters. A world of experiences in one trip! 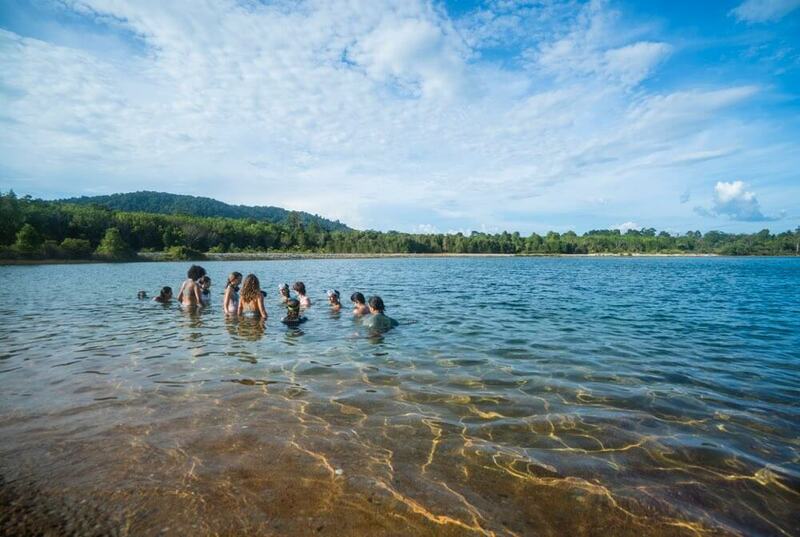 This is the perfect trip for adventurous people who are willing to explore the water in different ways, as well as for those who want to embark on a journey of self-knowledge and connection with themselves and with nature. 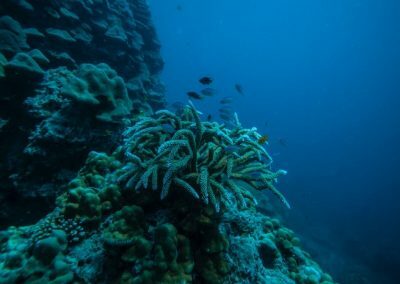 Diving practices safely developed and open to different levels of experience, to explore the wonderful underwater world and meet exotic species. Special activity: Diving with the Moken tribe, on the Surin Islands. Dance improvisation that explores our creativity, our body’s authentic movements and develops physical abilities. We will be in touch with nature and embark on a journey that involves all of our senses, transitioning from land to water. Hatha Vinyasa Yoga session open to all levels of experience. A unique combination of Asanas, Pranayamas, breathing and movement to allow body consciousness, the lubrification of our fascia and the movement of our inner waters. Aquatic art that encompasses many water therapies, explores the body’s movement, mindfulness and personal communication to develop the relationship with water and create a pathway to deeper states of consciousness. 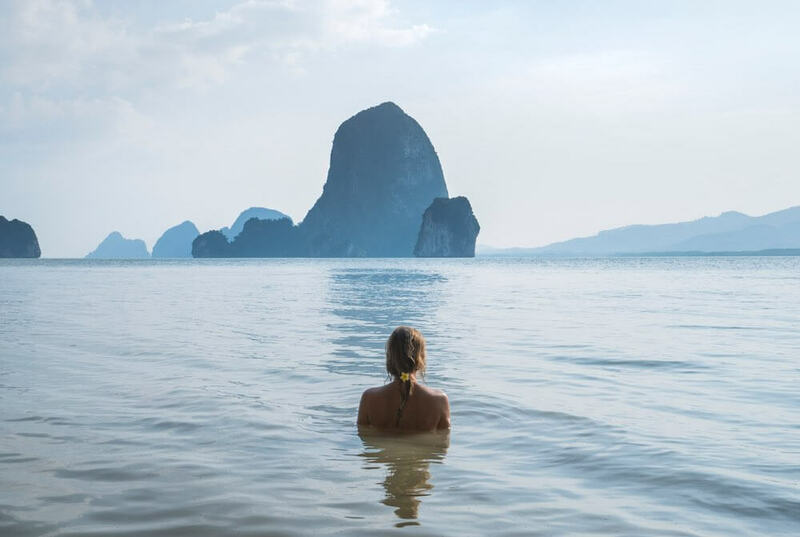 Visit a sea tribe, travel by boat and dive into the warm waters of Thailand. *Moken: A call to connect with the cultural essence of the sea tribe Moken and with the dolphins. 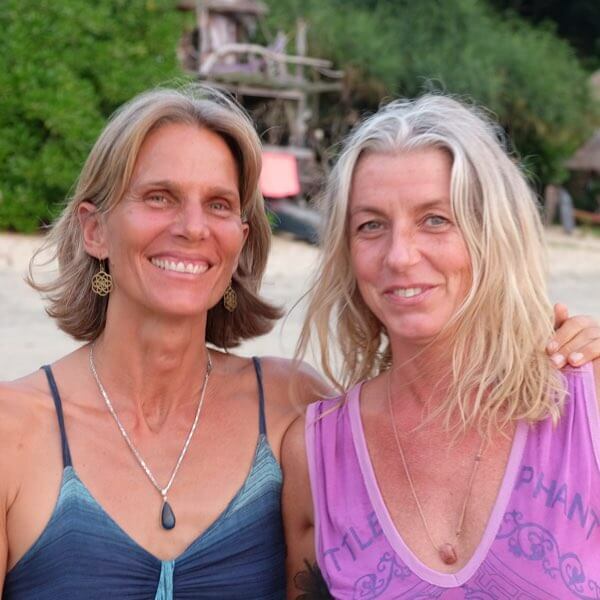 Meet Violeta and Tui at the meeting spot. A transfer will take you to Kuraburi. When you get to the hotel, it is time to make yourself comfortable, to get to know your trip mates, relax and enjoy the authentic Thailand. Let the Journey Begin! 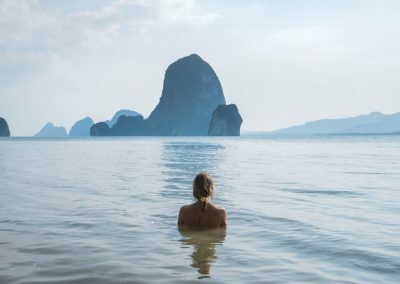 We suggest that you plan your arrival in Phuket at least one day before the beginning of our journey together, so you will have time to get used to the local time zone. 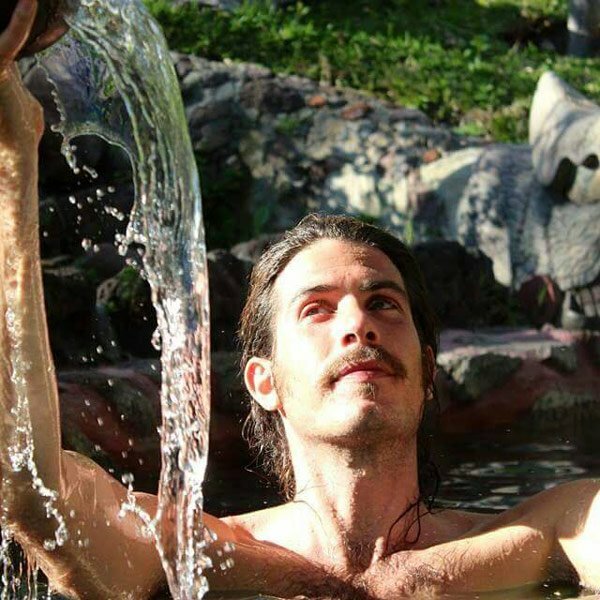 Practice Meditation in the garden with teacher Terra. It´s Valentine’s Day, a day to celebrate Love! Take a walk and visit the waterfalls. Contemplate the sunset on the top of a hill. Make a wish. Plant your Dream Seeds. Activate your body and voice. Connect with yourself. Turn off your mind and feel. Eat the best Pad Thai you’ve ever had. Say goodbye to Kuraburi and take a boat to Koh Surin Islands. Camp on the beach in a 1000-star hotel. Have a rest and dive into emerald green waters, in a natural environment of magnificent beauty. Feel like a local. Wake up with the birds singing. Practice Yoga and Meditation on a deserted beach. 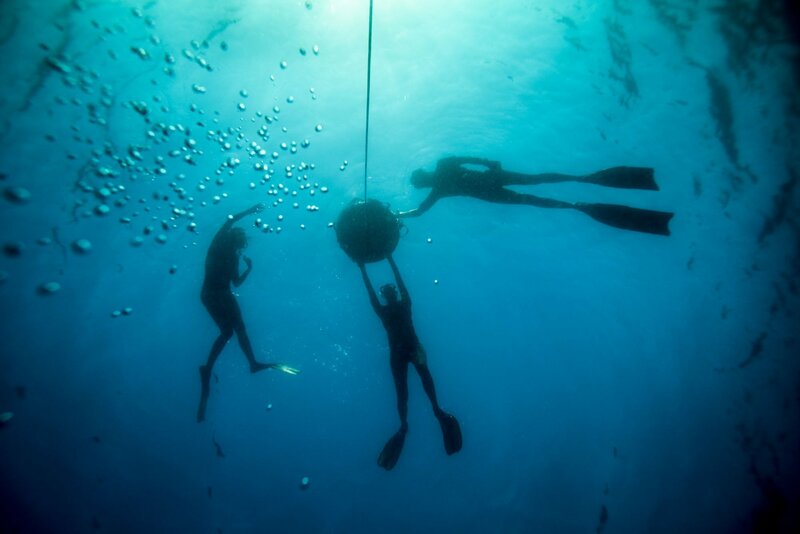 Learn about Freediving and dive with the Moken people. 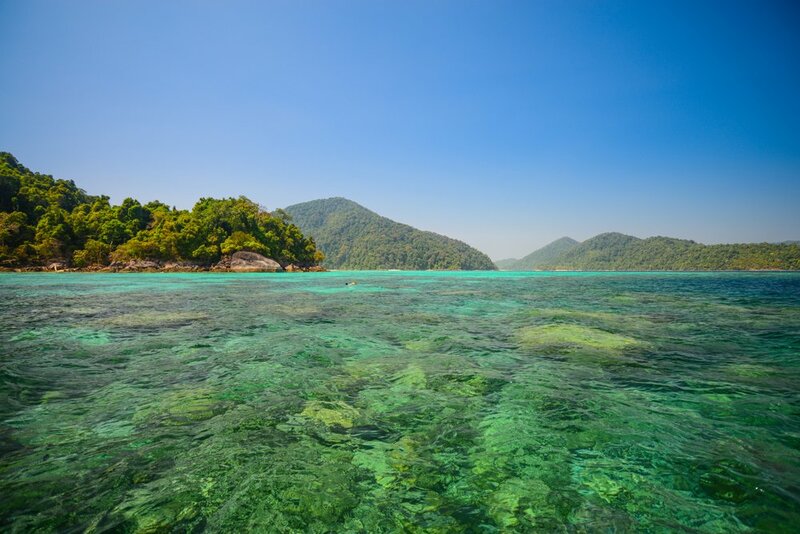 Expand your breath and dive only with a mask.Try snorkelling and fall in love with the Andaman sea. Make friends with a fish. Swim with Mantas. 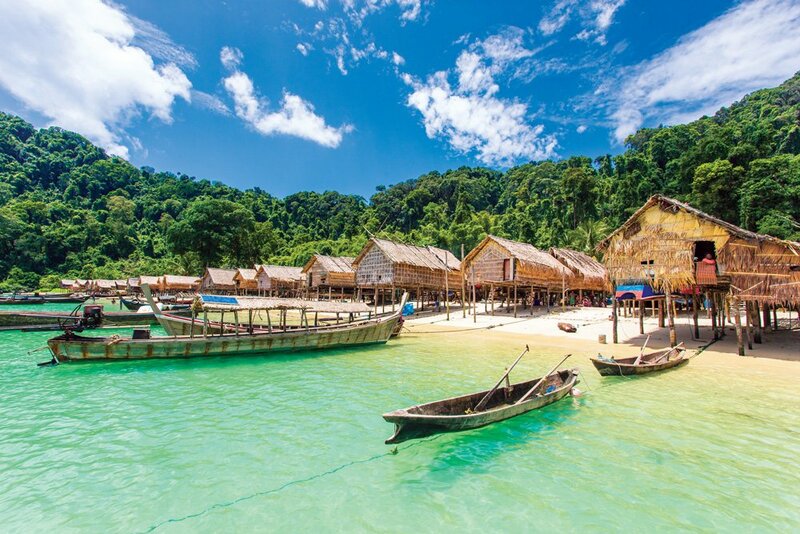 Visit one of the last traditional villages of the Moken Tribe, the “sea-nomads”. Feel at peace, but at the same time feel a great energy for being there. 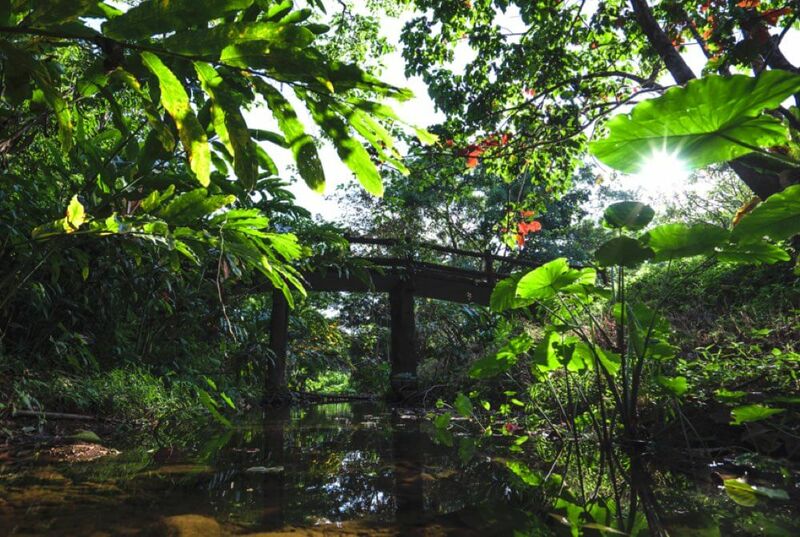 Take a walk through the forest and learn about medicinal plants. Celebrate the full moon on the beach! Enjoy the sunrise. 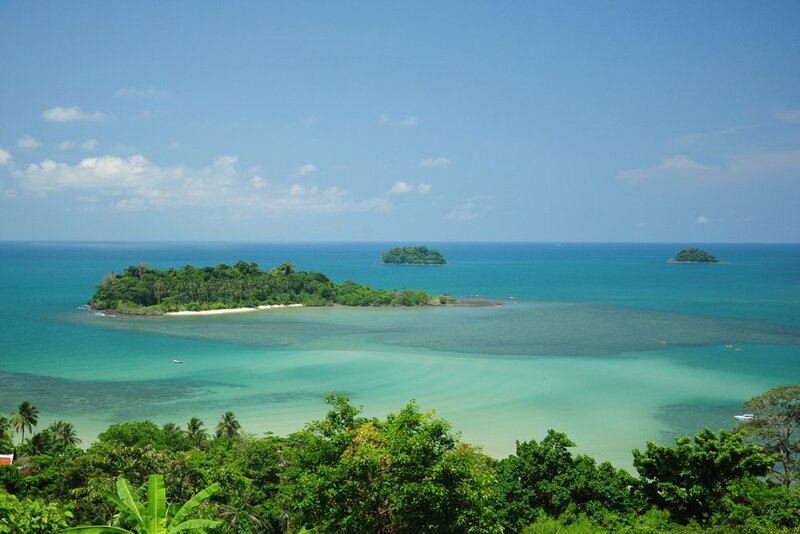 Visit the Surin islands and take a boat to the “elephant shaped island” – the small Island of Koh Chang. Andrea and Sandra will be welcoming you with a beautiful smile. Settle in a “Jungalow” close to the beach – it will be your home for a week. Take time for yourself. Drink coconut water. Play with the island kids. Marvel at the sunset. Out in the horizon you can see Myanmar. Have a nice typical island snack. Fall asleep while listening to the sound of the sea. 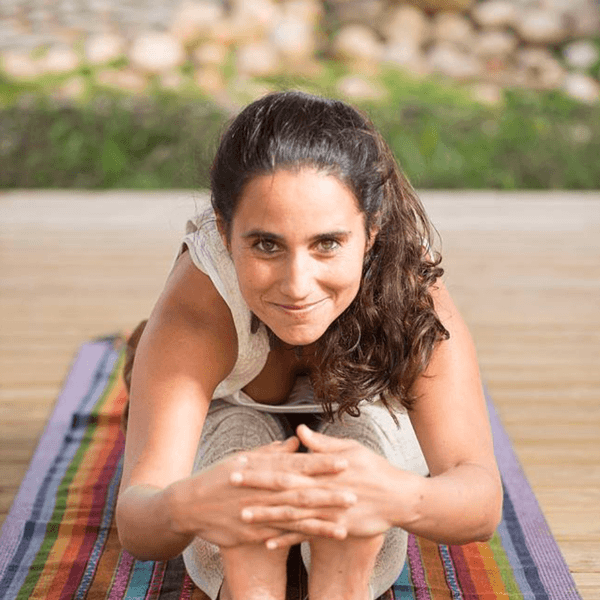 Begin your day with teacher Maria Terra’s Yoga session. Our breakfast will be on the beach. Feel closer to the dolphins, through the “DolphinSeed” workshop, guided by Andrea Bode and Sandra Chormman. 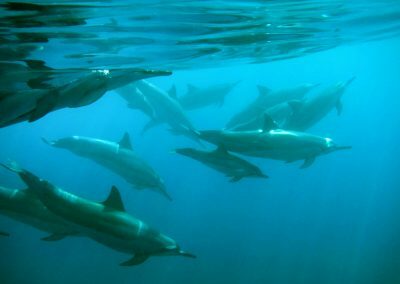 Learn how to communicate with dolphins and what they have to teach you. 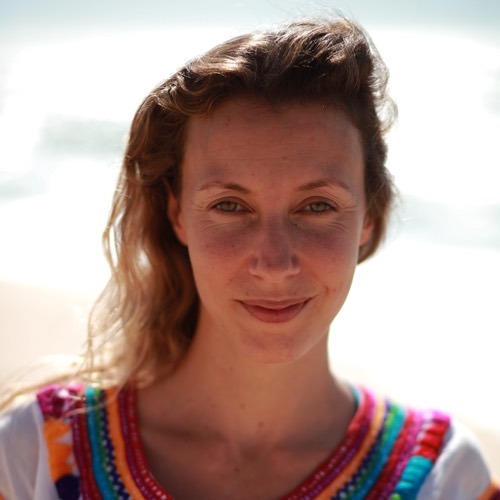 You will be attending sessions with the teachers Terra and Ofer Rosenthal for two days. Discover the authentic movement of your body. Dance in warm waters. Explore the island’s forest. Make new friends. Have a siesta. Dive into the lake and participate in an aquatic session with Ofer Rosenthal. Practice dance improvisation with the group, surrounded by nature. Taste the delicious Thai food from the best restaurant on the island. Set a dance date on the beach at night and fly on an illuminated dancefloor. Celebrate at the Pirate Bar. Have a Massage on the beach. 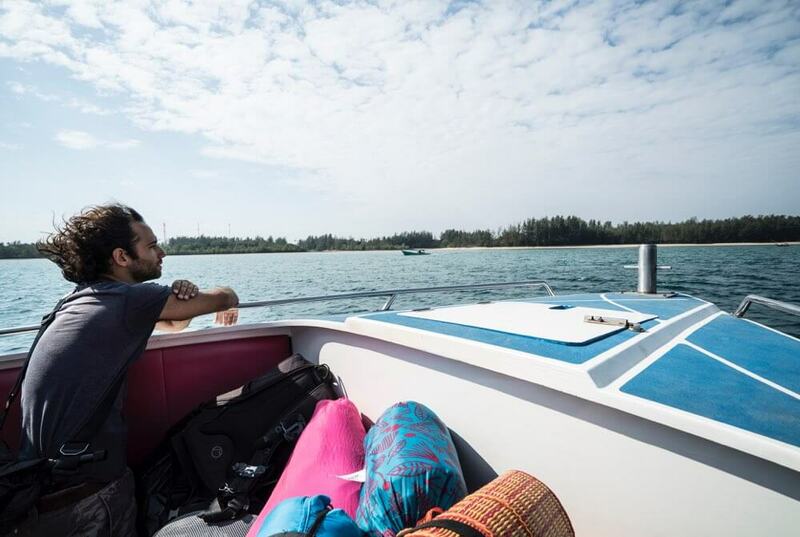 Do an underwater photoshoot with Michael DK from Suahuatica. 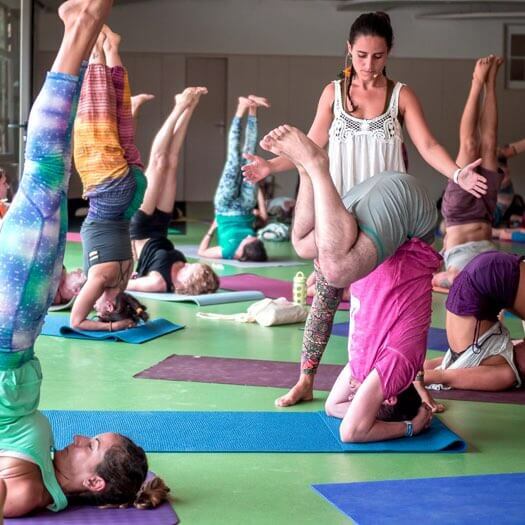 Flydeeper practice with teacher Ofer Rosenthal. Dive deeper and dance with your dreams. Discover the feeling of flying in the water. Enjoy a “jam session dance” on the beach, at night, in a sea with bioluminescent plankton. Take the best photo ever! Dance around the fire. Live a collective dream. Be grateful! Feel yourself in the Flow and in harmony. Feel at Home. Enjoy your last dance on the island. Celebrate and share hugs! Say goodbye to the group with a heart full of smiles, unforgettable moments and new friends. Contemplate the breathtaking view. . You will certainly want to come back. We will share creative sessions to dance, move and activate our body, relax and have fun. Together we will transcend fears or any possible discomforts you may have towards the water. Enjoying the wonderful aquatic world. Sharing dreams and talents. In Portugal we recommend the travel agency Top Atlântico EXPO, where you will have an excellent service at a great price and all the support / insurances required. This journey is for people who like Adventure and Water. 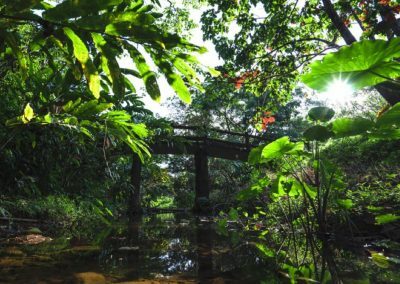 It’s not a touristic tour; it’s an invitation to travel in a different way, dancing through several idyllic places in Thailand. It’s limited to 12 participants and a Flow Team of 6 people during the trip. It’s all about going with the Flow – trusting and letting yourself be surprised. 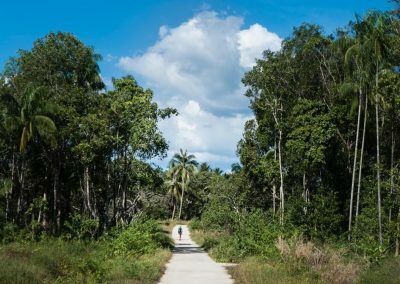 You should know that this is an adventure trip and that unexpected events may happen, for example, the presence of certain animals you are not used to, like monkeys or geckos (completely harmless lizards that make a funny sound). The Internet may have a weak signal or no signal at all, the water in the shower may have low pressure or doesn’t heat as much as you would like. Please bring an open mind, an open heart and a good sense of humour! We will stay in three different accommodations throughout the trip: at a hotel in Karaburi; camping in a tent, in a gorgeous landscape in Koh Surin; and in a “jungalow” on the beach, on the Koh Chang island. The rooms, the tent and the bungalows may be individual or shared. If you are traveling alone, you will be paired with another traveler of the same gender. It is possible that, in some situations, you might stay in a triple room. If you are travelling as a couple or with a friend, you will have your own private room/bungalow. 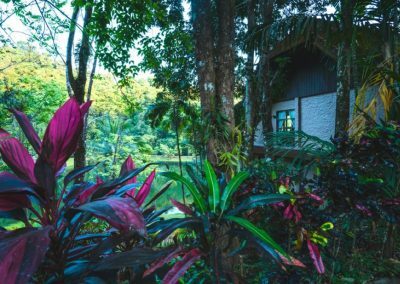 In Koh Chang, the bungalows are simple and don’t offer the luxury of a resort, but they complement the emotion of exploring a new country. The bathrooms have regular toilets, but they are Asian nonetheless, which is why they don’t have bathtubs or shower cabins (with a few exceptions) – fixtures. There are towels and toilet paper in every location. Almost every place we are going to has free wifi. 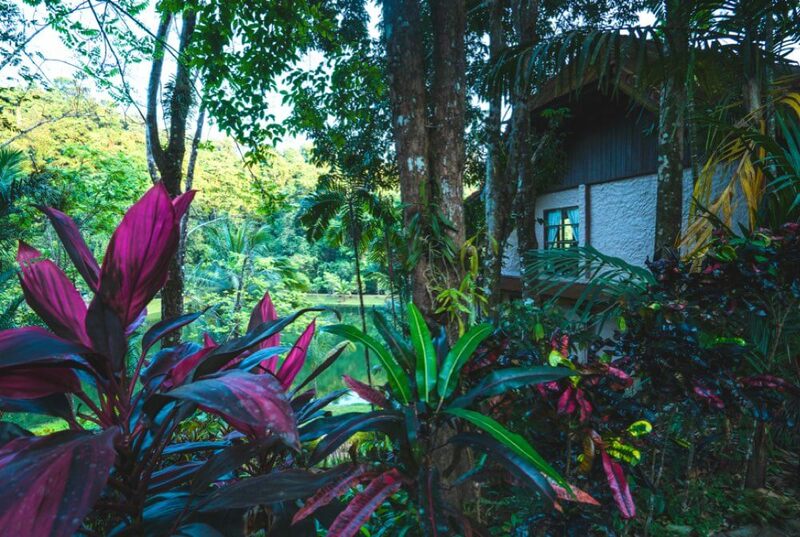 These accommodations were specially selected in order to offer you richer experiences, in contrast to standardized hotel chains, and to support the local economy, which allows us to contribute, in a more sustainable and conscientious way, to the development of the regions we visit. Above all, during the whole trip you will be with Violeta Lapa, Maria Terra and Ofer Rosenthal. 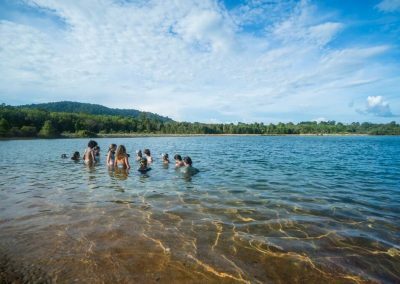 You will also spend the week with the teachers and other travellers, who share with you the common taste for travel, adventure and discovery … and who are also looking for new emotions and unforgettable moments. No. Since there are travelers coming from many different parts of the world, our meeting point will be in Phuket , on February 13th, at a scheduled time and place previously arranged with the group. 8. How will we will go to Kuraburi together, if some travelers are going on different flights? We will keep the details and flight schedules of all the participants. There is only one transfer from Phuket to Kuraburi. If you arrive at the same time or before the majority of the group, you can wait at the airport and we will go together on that transfer. If you arrive later to Phuket you will have to go on your own to Kuraburi, that is 2 hours from the airport. 9. I couldn’t book a flight for the same day that Oceans and Flow begins. Can I arrive before that? Of course you can, but you’ll be on your own until we meet in Phuket, on February 13th. 10. If I want to go to Phuket a few days earlier, can I book the accommodation with you? 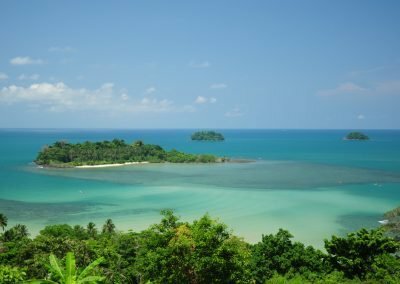 What if I want to stay a little longer in Koh Chang after our trip is finished? We do not book accommodations before or after our trip. However, if you want to arrive in Phuket a few days earlier, we can give you the phone number of the place where we are going to stay, and you may book additional nights if you like. 11. What is the weather like in the region we will visit? 12. What is your health care advices? And do I need vaccines? We suggest you do a pre-travel appointment at a Travel Medicine Clinic at least one month before our trip. There you will get all the necessary information on what vaccines to take and on what specific precautions to take during the trip. If you have any specific diseases, your doctor should show you the best way to deal with it in the places you are going to visit. It is important that we have all the information regarding any specific medical prescriptions. Regarding Malaria, the risk of getting it is extremely low or nonexistent. All of the places that we are going to visit are currently free of Malaria. To protect yourself from Dengue, you should take some simple precautions regarding the exposure to mosquitos, such as using pants, long sleeved shirts and repellent, specially at the end of the afternoon and evening. It is not necessary to get vaccinated against yellow fever, except if you are coming from a country that has this disease. Don’t forget that your tetanus vaccination should always be up-to-date, whether you travel, or not. 13. And concerning travel visas? Brazilian and Portuguese citizens don’t need to get a visa. In order to go to Thailand, your passport must be valid until at least 6 months after the date of our trip. However, you can’t stay in Thailand for more than 30 days. Please visit the website www.visateam.pt to get support for obtaining the visa you need for this trip. Attention: Brazilian Citizens need to show their International Certificate of Vaccination against Yellow Fever at the “Health Control” section before going through immigration. 14. What should I pack? We would recommend you to take a sleeping bag and a simple bed sheet with you. 15. What kind of luggage do you recommend? Why not a travel trolley? Taking a backpack would be advisable, but it is not mandatory. Backpacks are more practical, especially on the islands where we are going to stay. On one of the days, we will take local transportation and each traveler will carry his/her own luggage. Above all, it is important to pack light! Regardless of the type of luggage you choose to bring, remember that the heavier the luggage, the least comfortable it is to carry it. Even though we won’t be walking across Thailand carrying our luggage, it is important to have some flexibility. 16. Are all meals included? Why are some meals not included? The meals will be provided by us, following local and traditional gastronomy. Drinks are included, with the exception of alcoholic drinks. Eating places are previously selected by our team. On the first day we will only have dinner, as we will meet later in the afternoon. All meals are included (breakfasts, lunches and dinners), except for lunch and dinner on February 24th, which is the free day. Please let us know if you have any kind of dietary restrictions. Whoever wants to choose other places to eat will have to bear the cost of the meal. On average you can spend 15 to 20 euros per day for lunch, dinner and snacks. This value will vary according to your consumption habits. 17. Will I have free time for myself? 18. Do we have to carry a power plug adapter? It is not necessary for European standard plugs. 19. Will I have access to the internet and cell phone network? In Kuraburi you will always have access to the Internet. However in Koh Surin and Koh Chang the internet is really slow and after 10pm the electric generator is switched off. From 10pm to 8am there is no Internet. Enjoy the opportunity to disconnect, let your friends and loved ones know that you will be unplugged and tell them not to worry. Turn on your vacation reply and enjoy the freedom! 20. How can I pay for this trip? 21. Should I bring local currency? And how much money should I bring? You can exchange money as soon as you get to the Phuket airport. The exchange rate is approximately 38 baht = 1€ = 1,10 US Dollar. There will be plenty of places throughout our trip where you can buy local currency at reasonable rates. Most small shops, local markets and restaurants only accept cash, but occasionally accept Visa and MasterCard. In Surin and Koh Chang Island there are no ATMs. Bring some money if you plan to do some shopping or to have a massage. We suggest that you bring around 150€. 22. Will my belongings be safe? We will be in a very quiet and safe island. 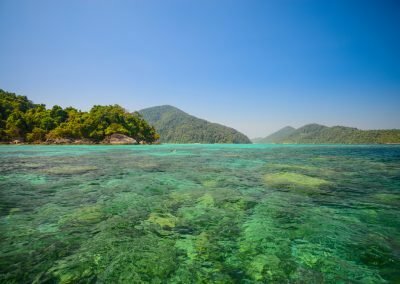 Thailand is one of the safest countries for travellers. You will feel the friendliness and kindness of the locals. Enjoy that peace and relax. 23. Is it possible to hold my place? Be part of a trip that has a social impact. to help preserve the Moken settlements. Final payment until 60 days before our Journey.